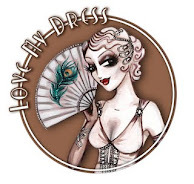 I'm really delighted to have been featured on the lovely blog that is run by Sprae PR. You can read the feature here. I'm really delighted to have been interviewed by Sophie, for her blog. You can read the interview here. 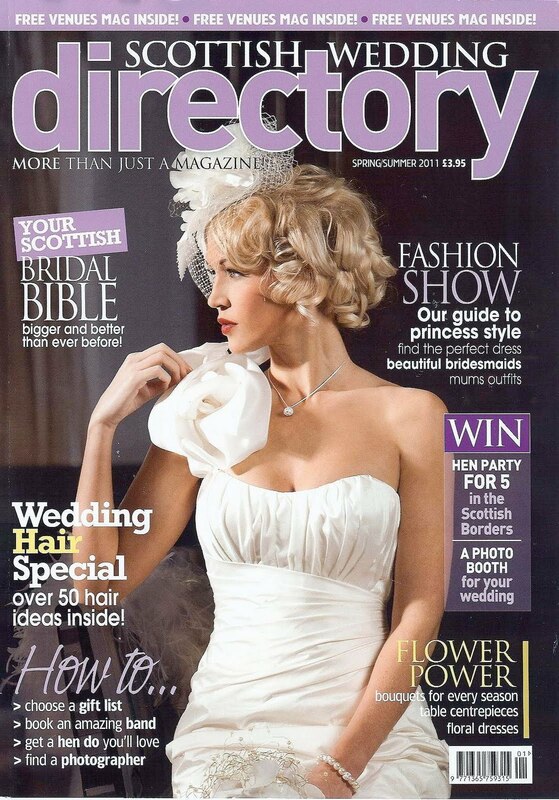 Sophie is one of the UK's leading wedding stationers. 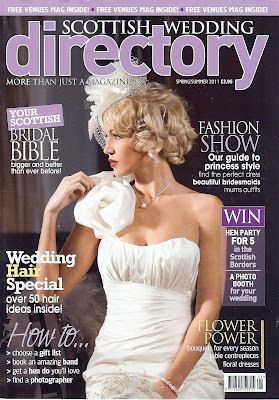 Her company was recently 'Highly Commended' in the Best Stationery category of the Wedding Ideas Magazine Awards for 2011. 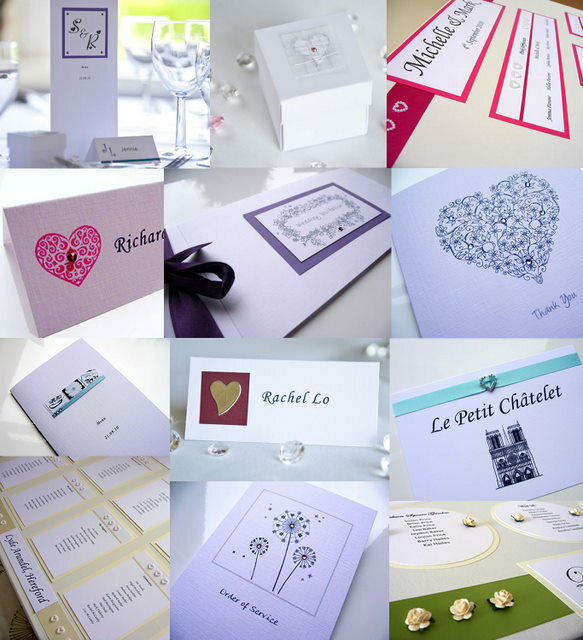 Sophie has since developed her own range of wedding stationery, including 18 stylish, contemporary designs. Cards by Sophie offers two ranges; in our first we have unique, handmade and completely personal designs. Each design can be customised to your requirements, for example the colours of ribbons, handmade paper or Swarovski crystals can be changed to match your wedding theme and colours. There are no set rules, the stationery is available in a range of sizes, and you can create your own wording on the inside and outside of each card. Our second range features four fabulous printed designs. You can add your own wording on the inside and outside of the card and add an additional personal touch of a Swarovski crystal to match your wedding theme. If you’ve got something particular in mind, we can also create a bespoke design something very special for you. Our website has just been updated which now allows clients to order online, making it much easier and quicker to get your perfect wedding stationery. We are very proud that all of our wedding stationery is unique to us, so you will not find it anywhere else! Stationery available includes Save the Date cards, Invitations, Menus, Order of Service, Place Cards, Table Plans, Favour boxes and much more. 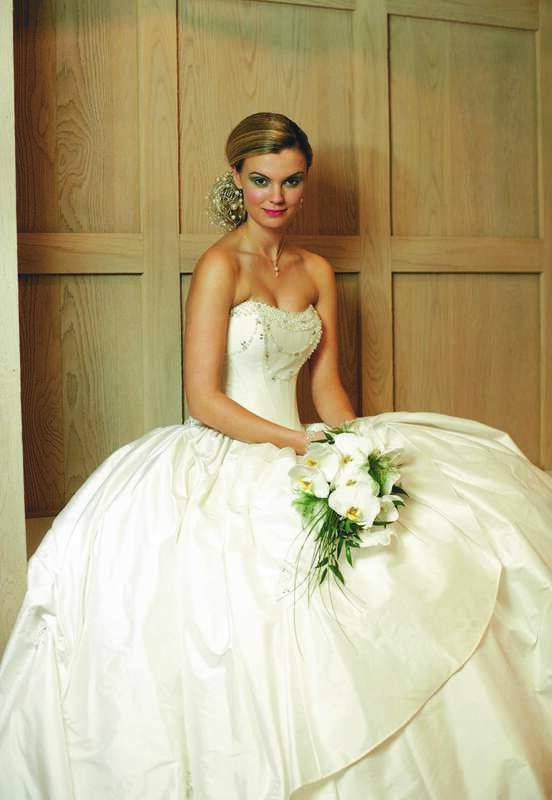 We offer a UK-wide service and don’t forget our fantastic 10% discount on orders over £300. You can also keep up with Sophie on twitter and on Facebook.